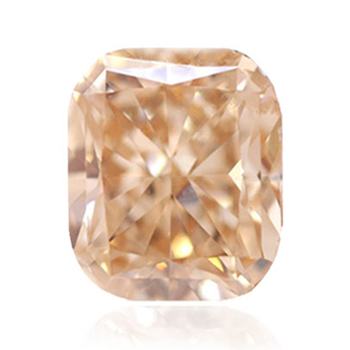 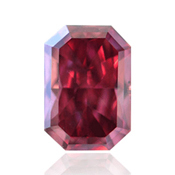 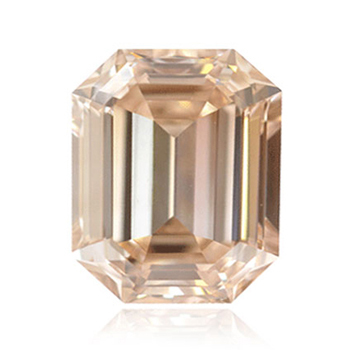 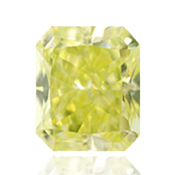 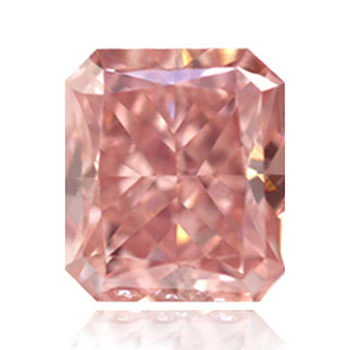 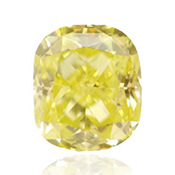 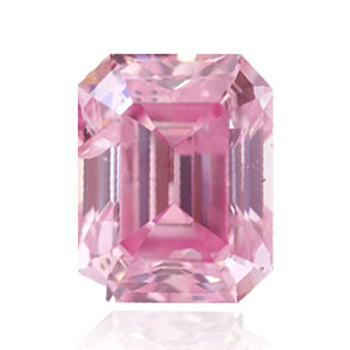 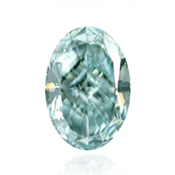 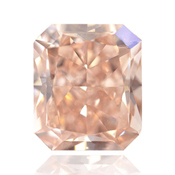 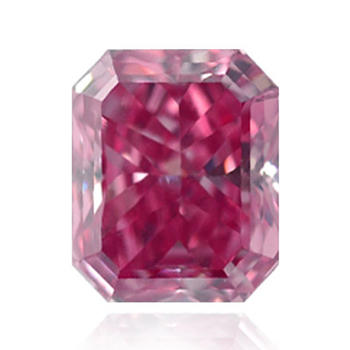 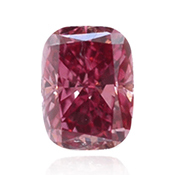 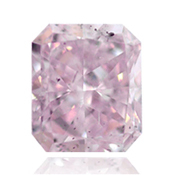 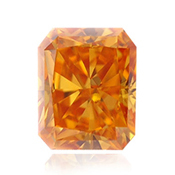 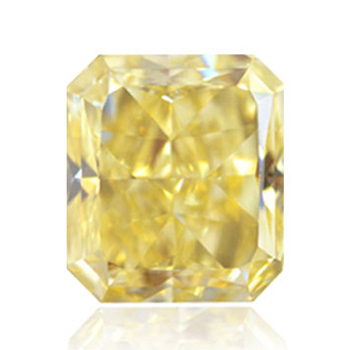 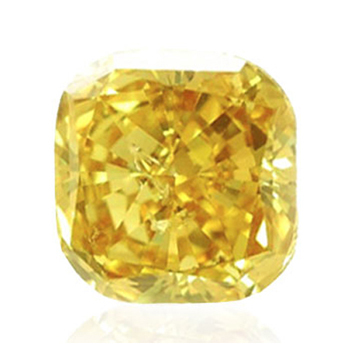 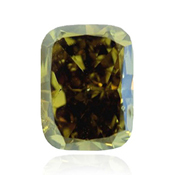 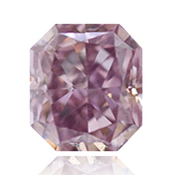 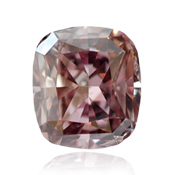 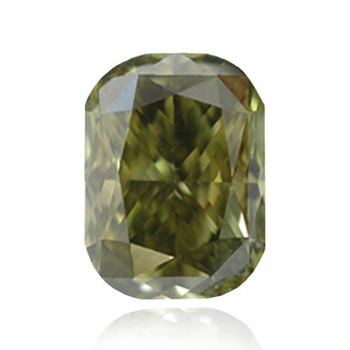 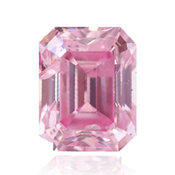 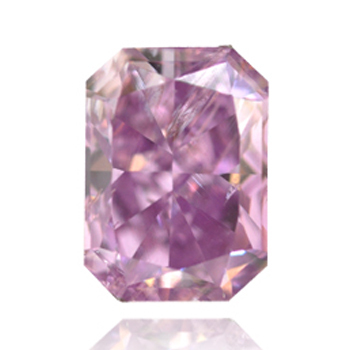 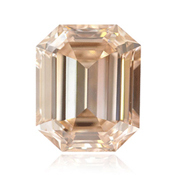 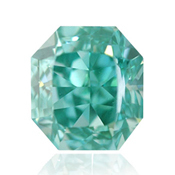 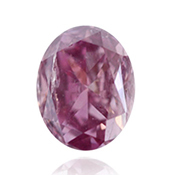 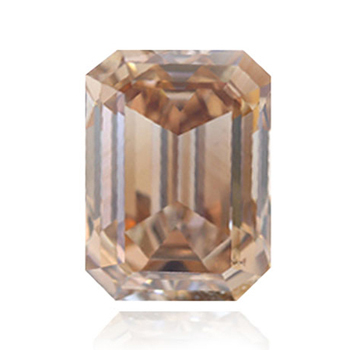 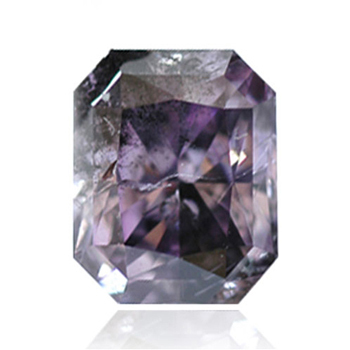 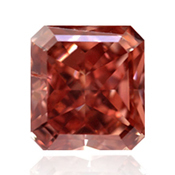 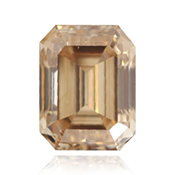 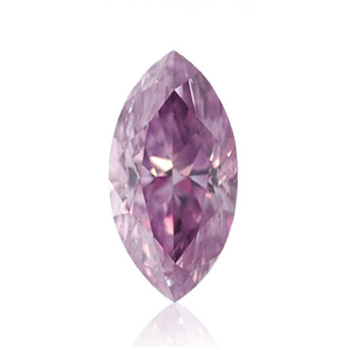 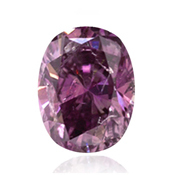 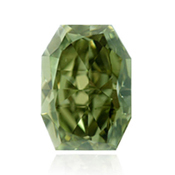 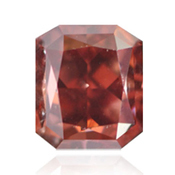 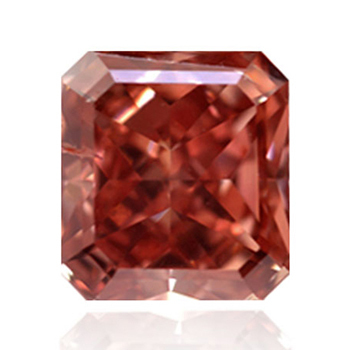 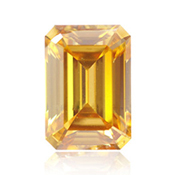 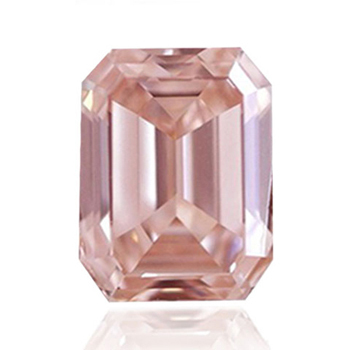 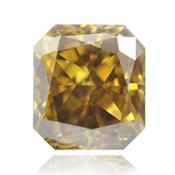 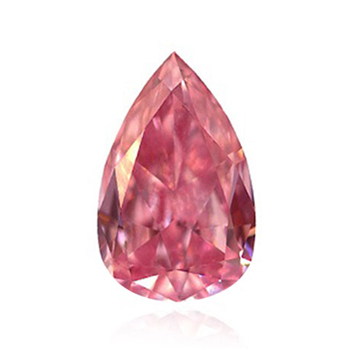 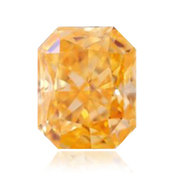 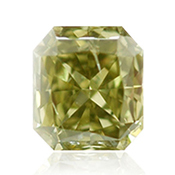 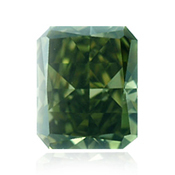 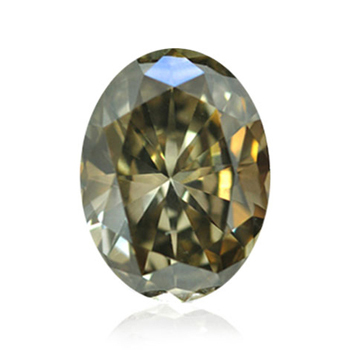 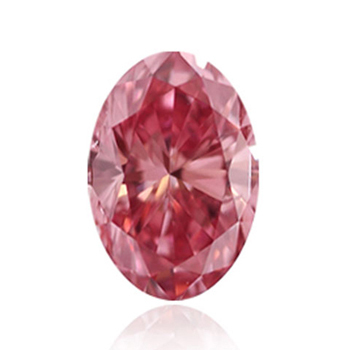 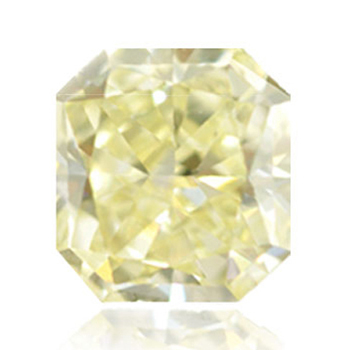 The world of fancy color diamonds is exceptionally rare and fantastically unique. 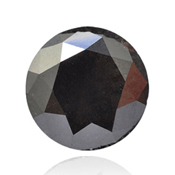 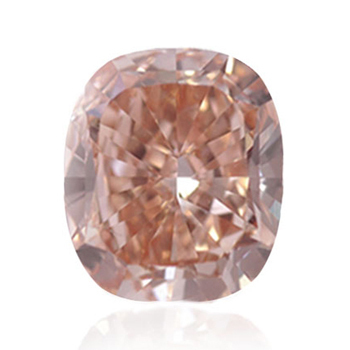 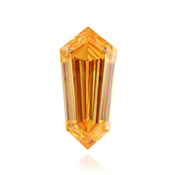 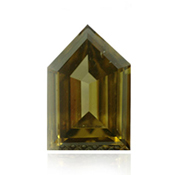 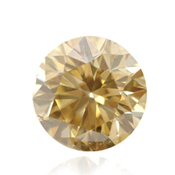 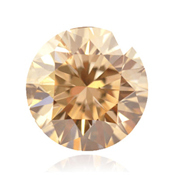 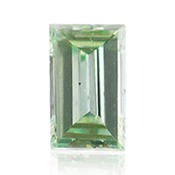 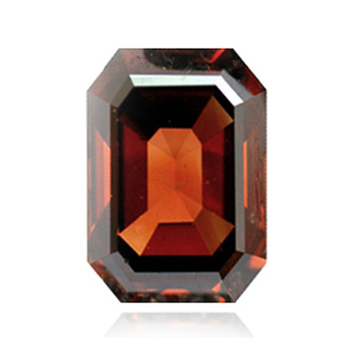 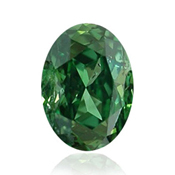 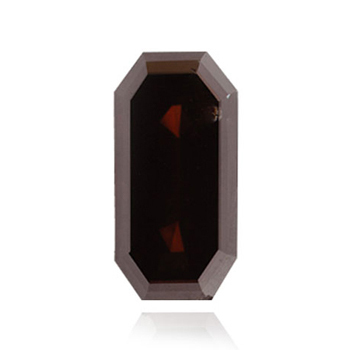 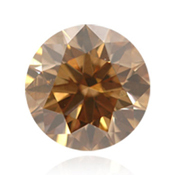 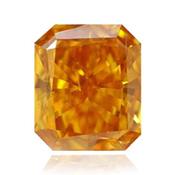 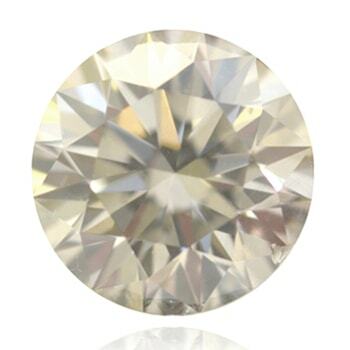 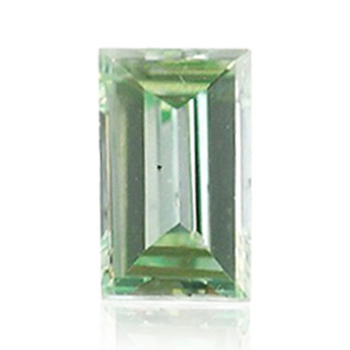 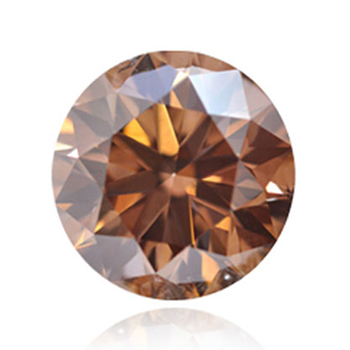 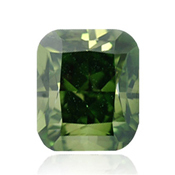 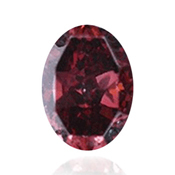 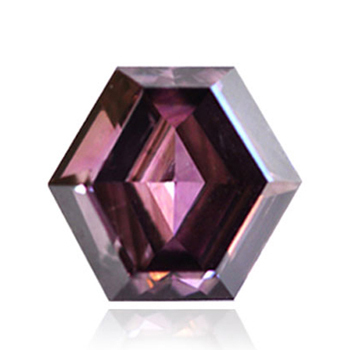 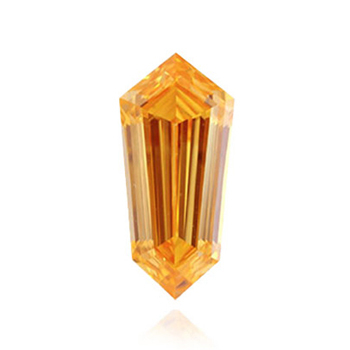 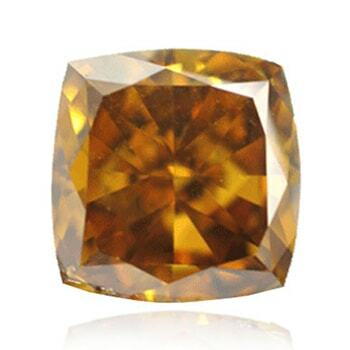 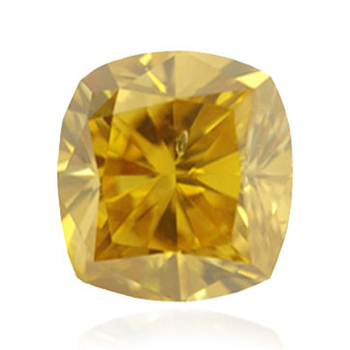 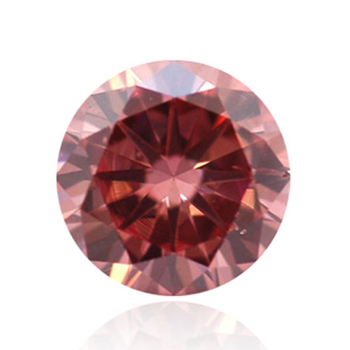 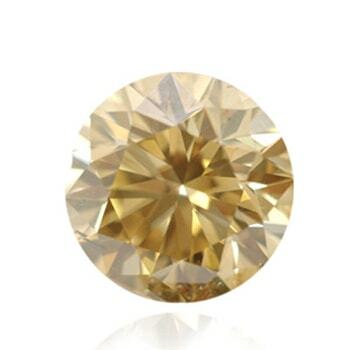 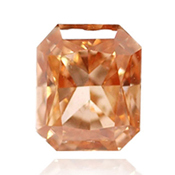 As opposed to colorless stones which contain only different shades graded from D – Z, Fancy Color Diamonds are found with 12 different colors, over 90 secondary hues, 9 intensity levels, and over 230 color combinations. 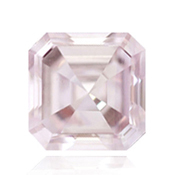 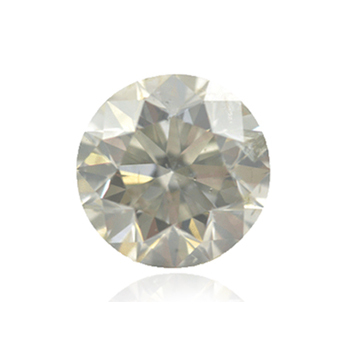 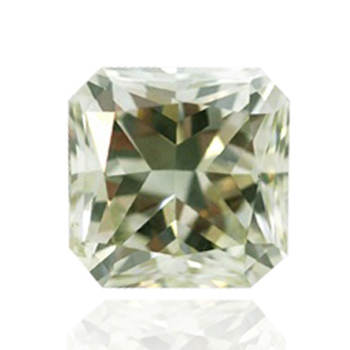 Similar to any other diamond, the value is calculated according to the Color, Clarity, Cut, and Carat Weight, known to many as the 4Cs. 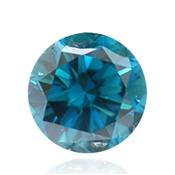 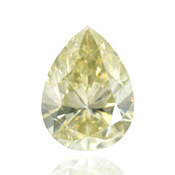 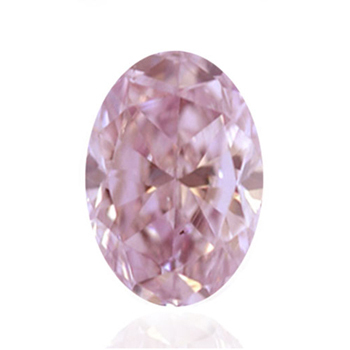 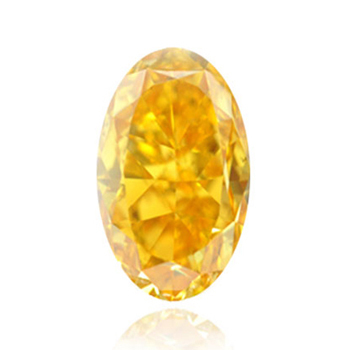 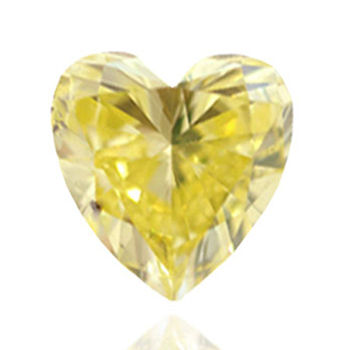 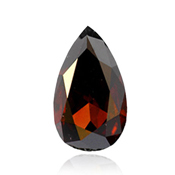 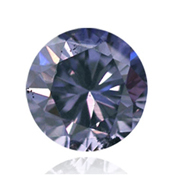 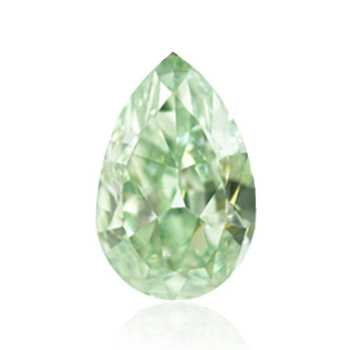 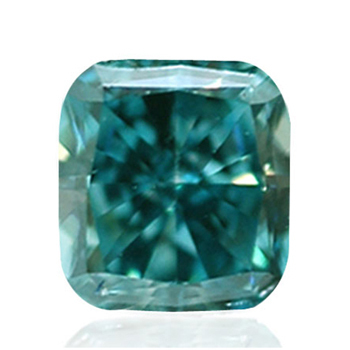 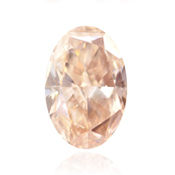 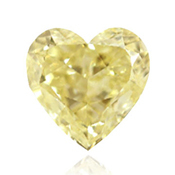 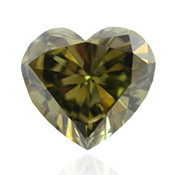 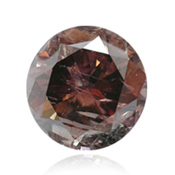 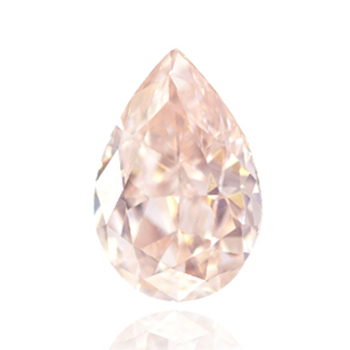 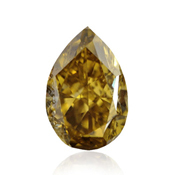 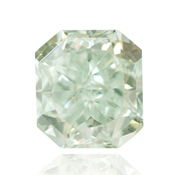 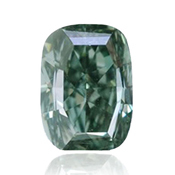 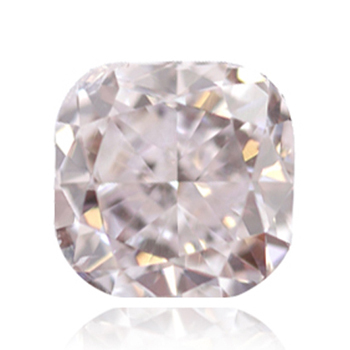 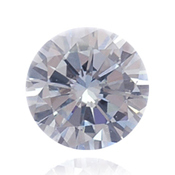 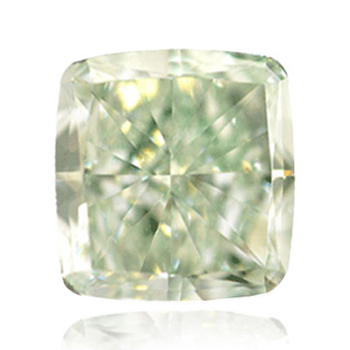 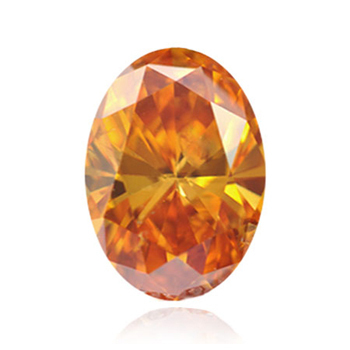 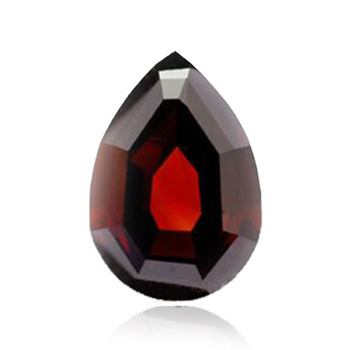 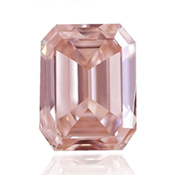 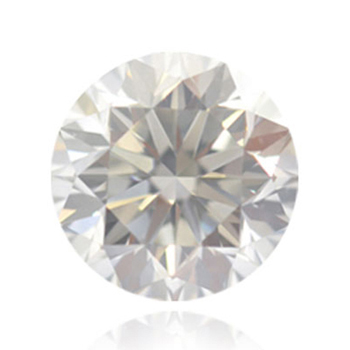 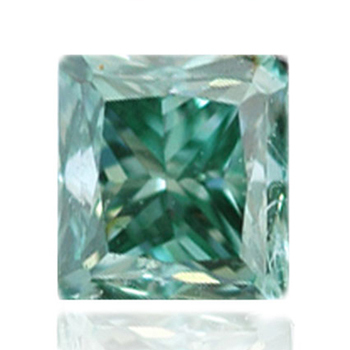 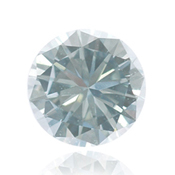 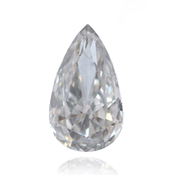 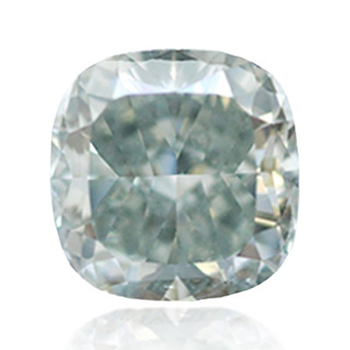 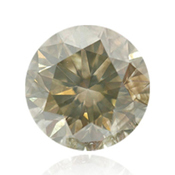 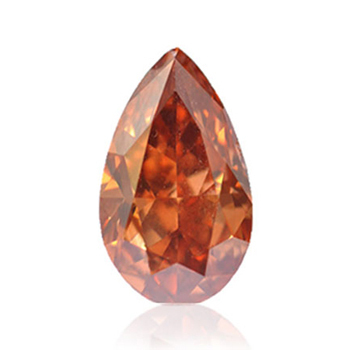 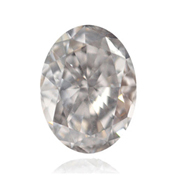 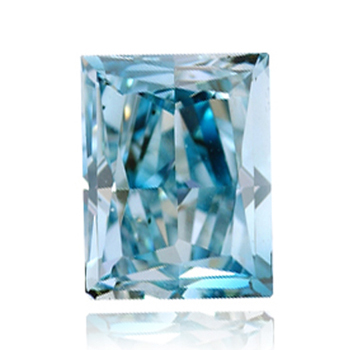 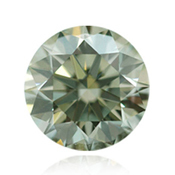 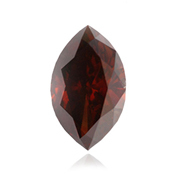 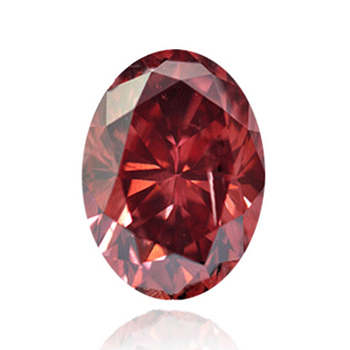 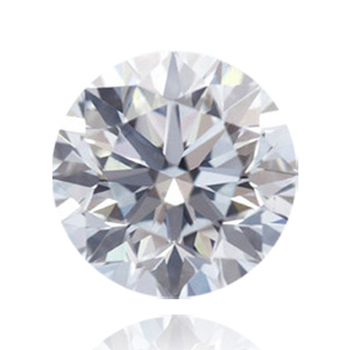 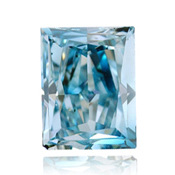 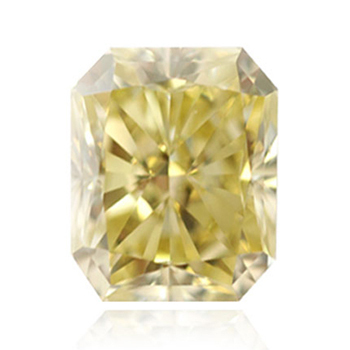 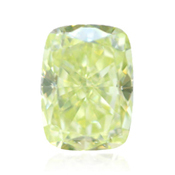 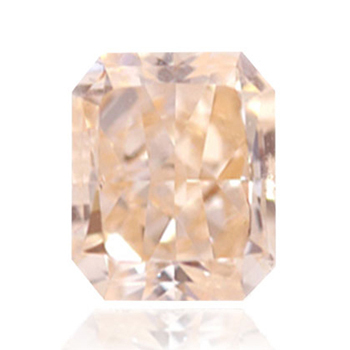 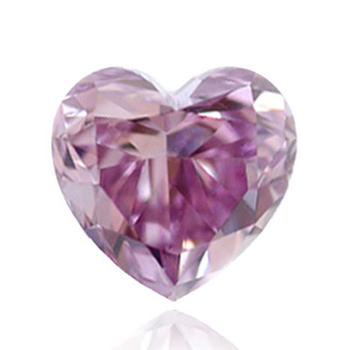 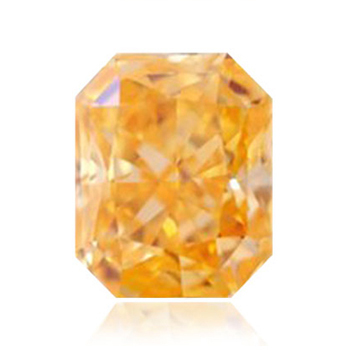 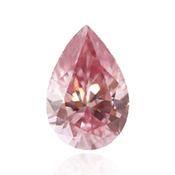 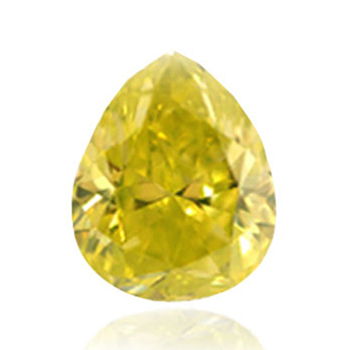 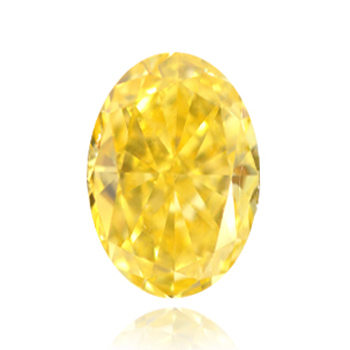 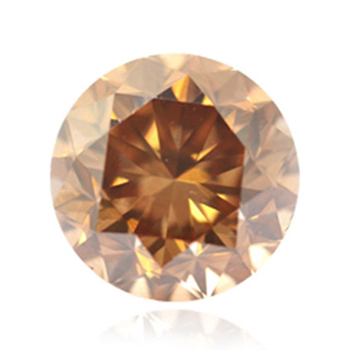 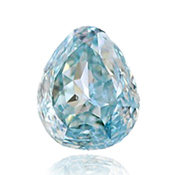 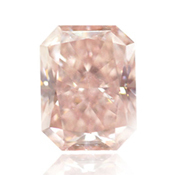 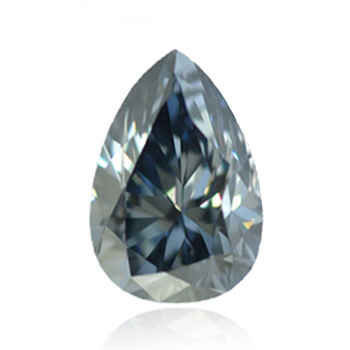 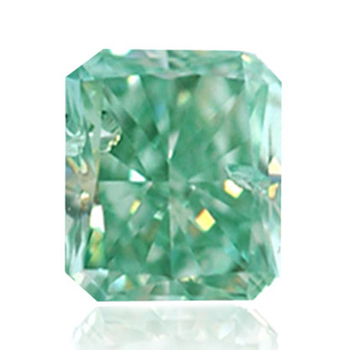 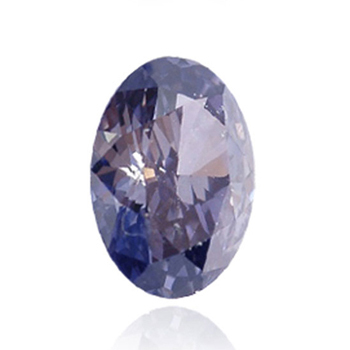 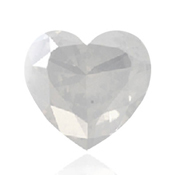 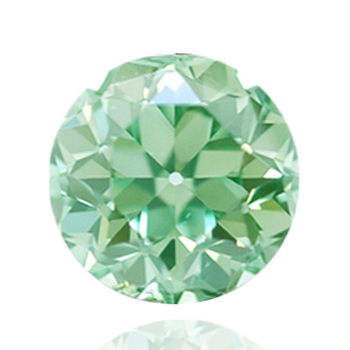 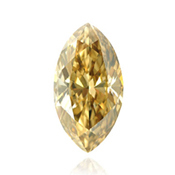 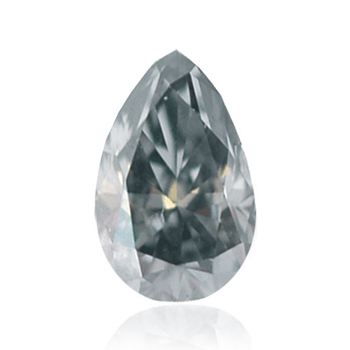 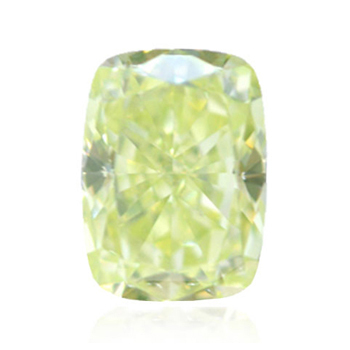 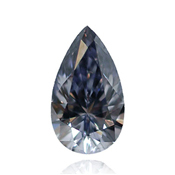 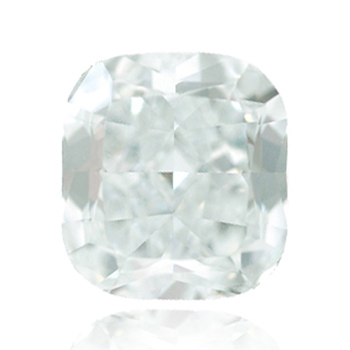 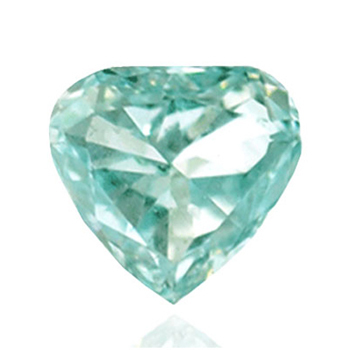 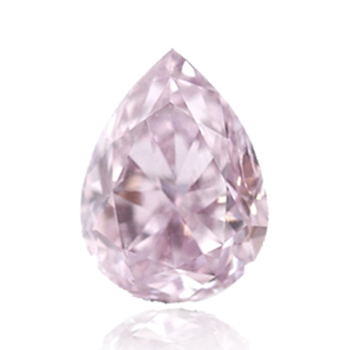 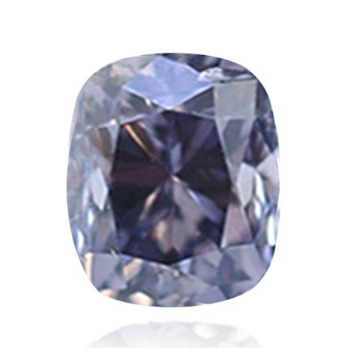 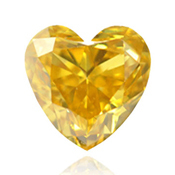 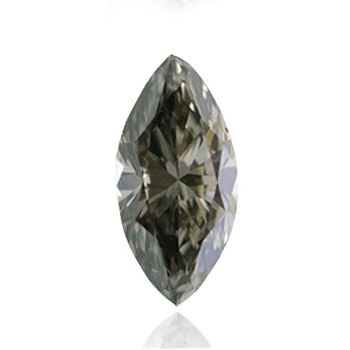 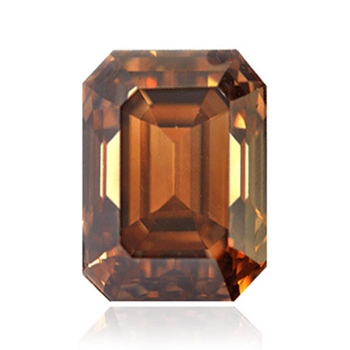 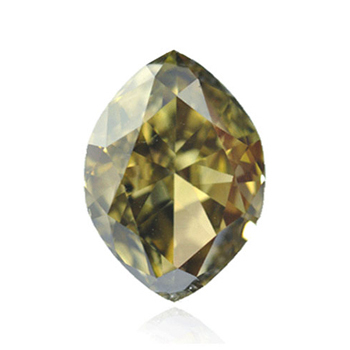 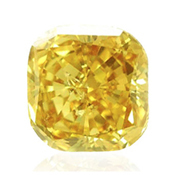 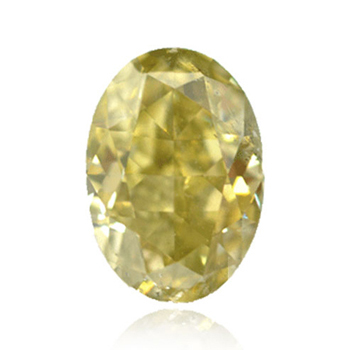 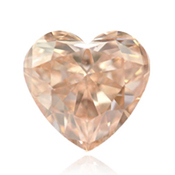 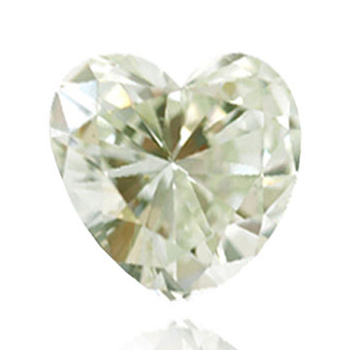 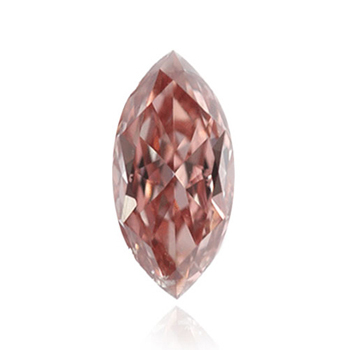 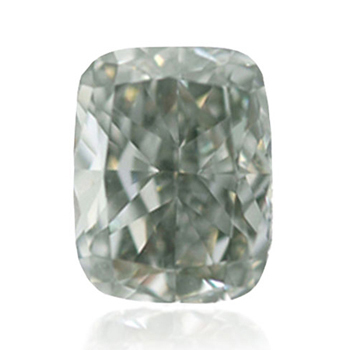 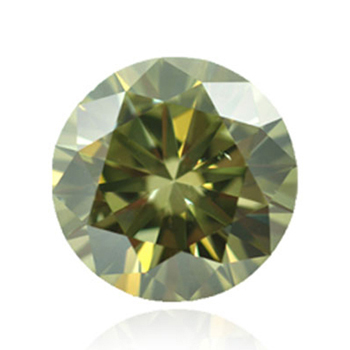 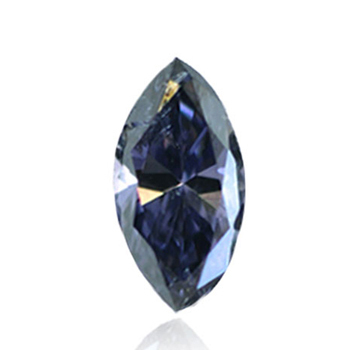 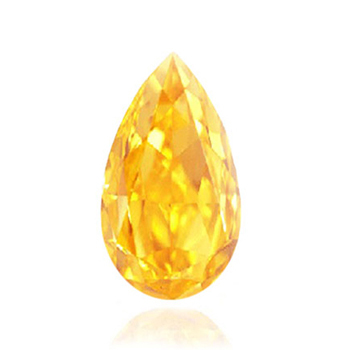 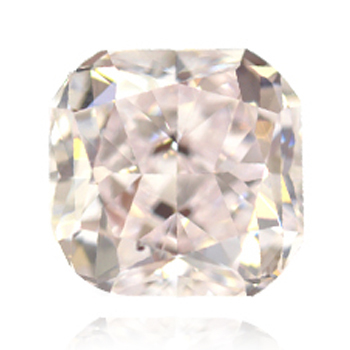 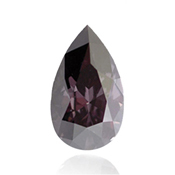 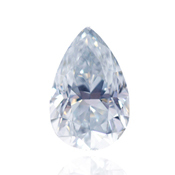 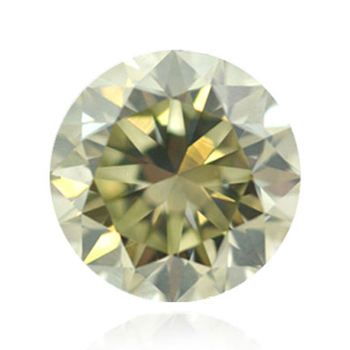 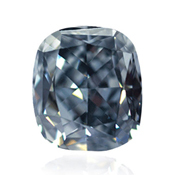 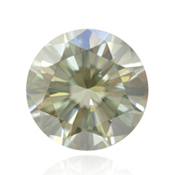 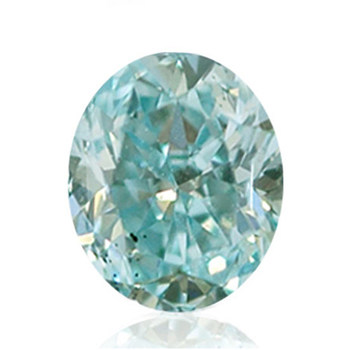 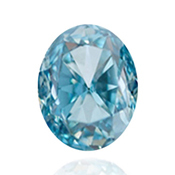 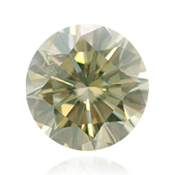 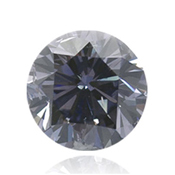 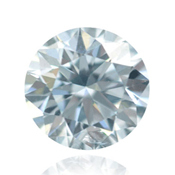 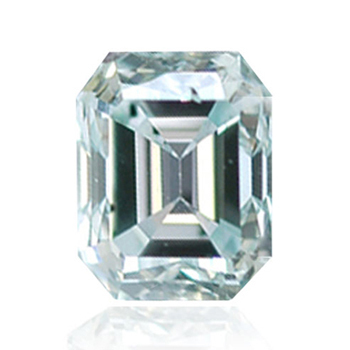 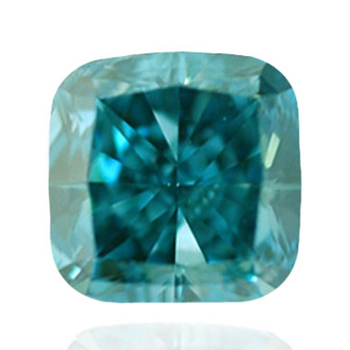 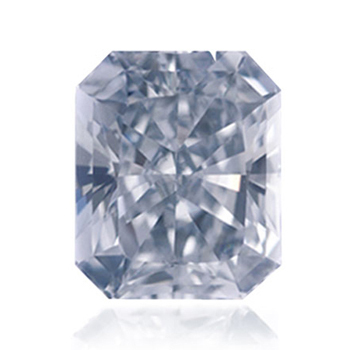 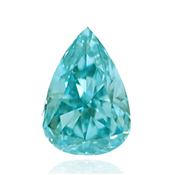 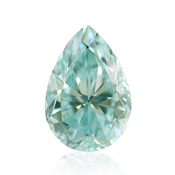 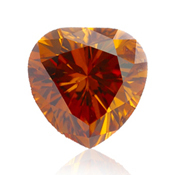 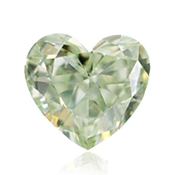 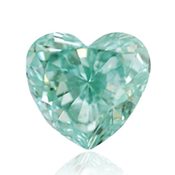 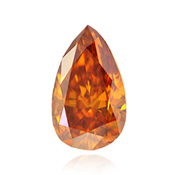 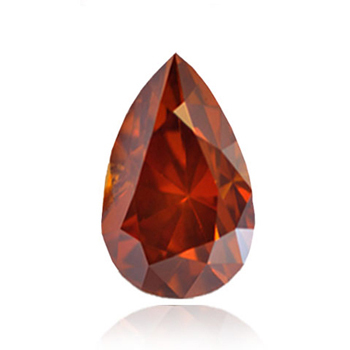 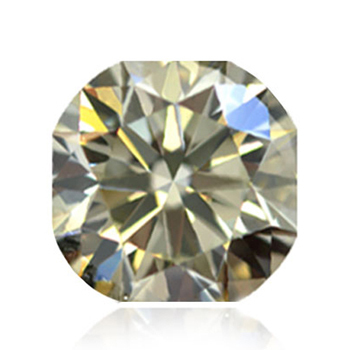 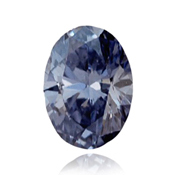 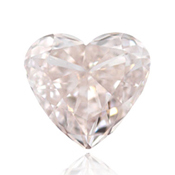 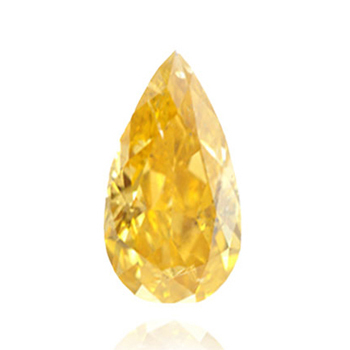 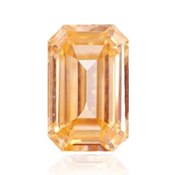 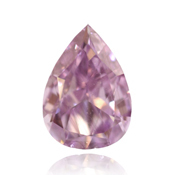 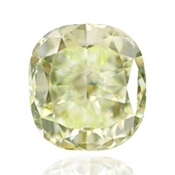 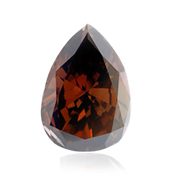 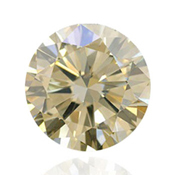 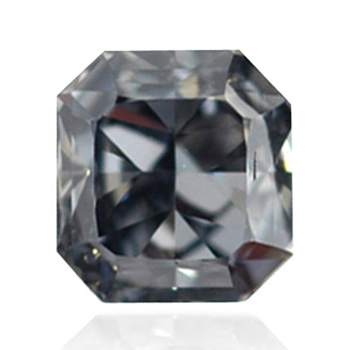 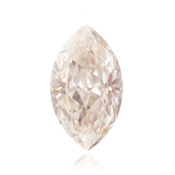 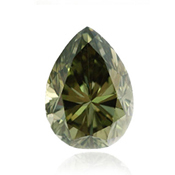 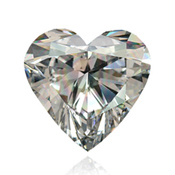 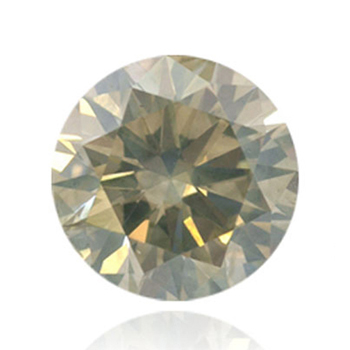 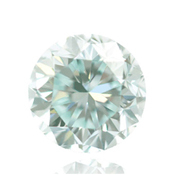 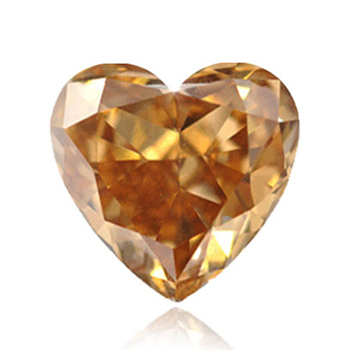 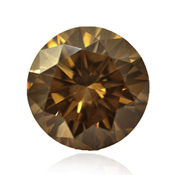 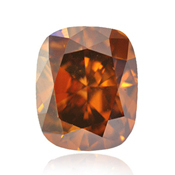 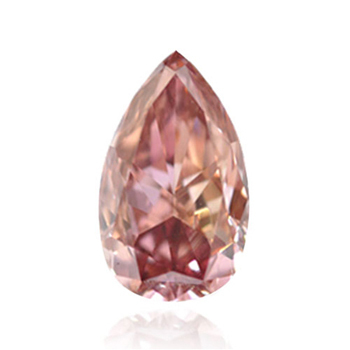 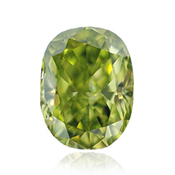 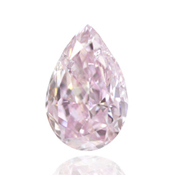 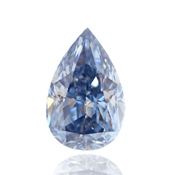 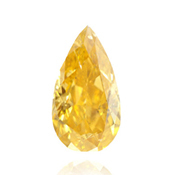 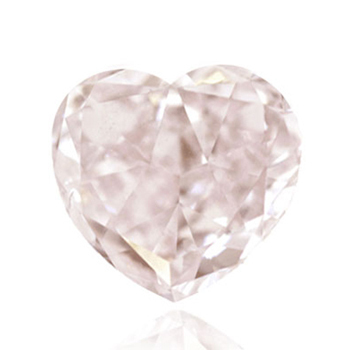 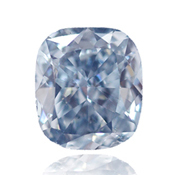 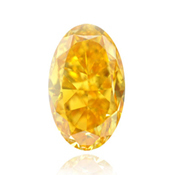 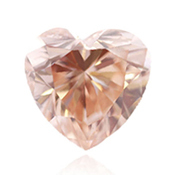 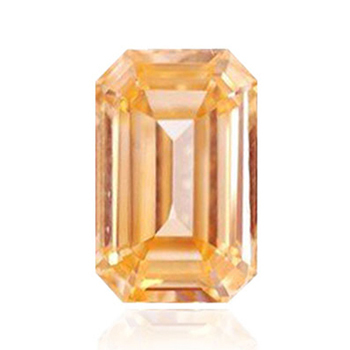 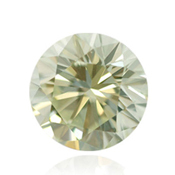 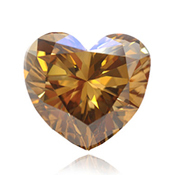 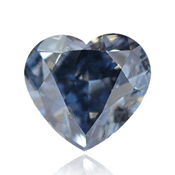 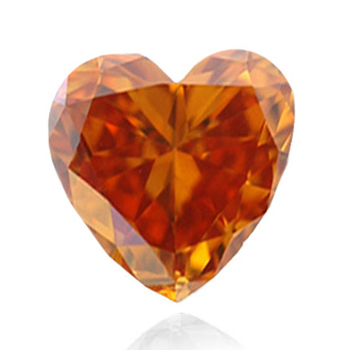 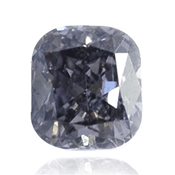 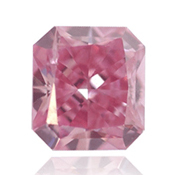 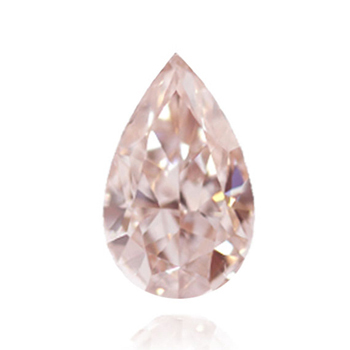 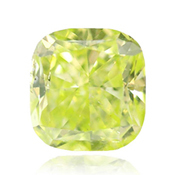 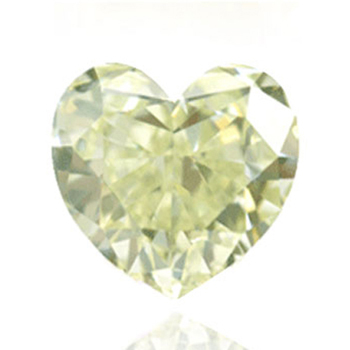 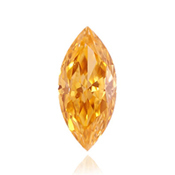 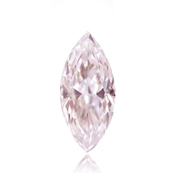 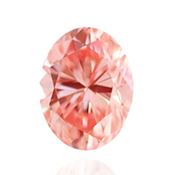 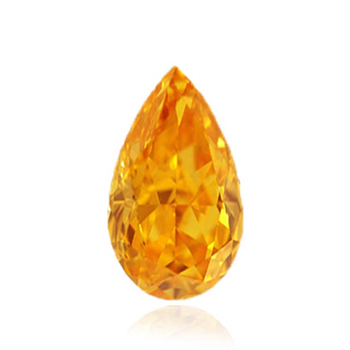 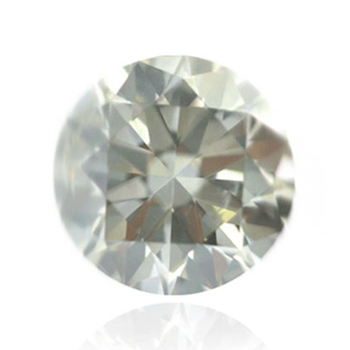 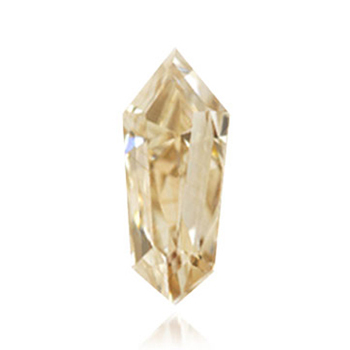 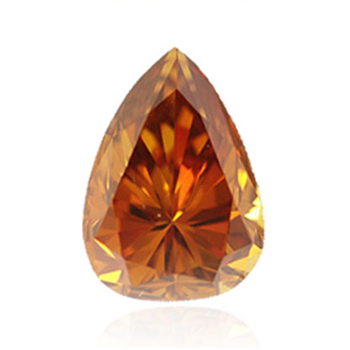 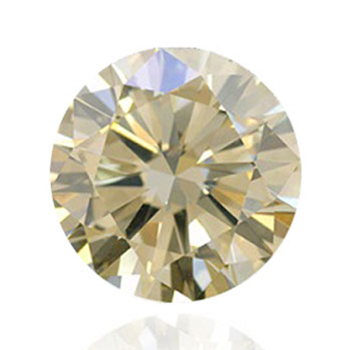 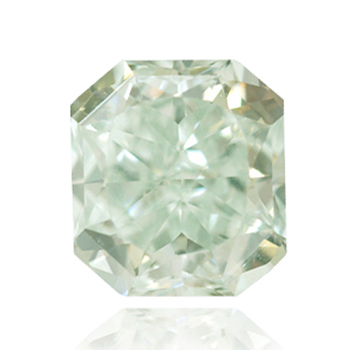 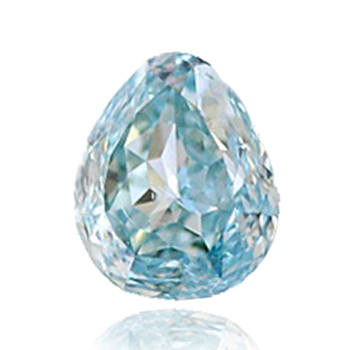 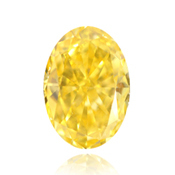 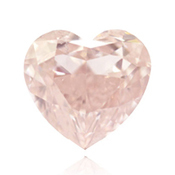 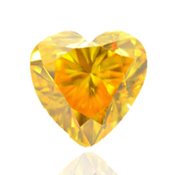 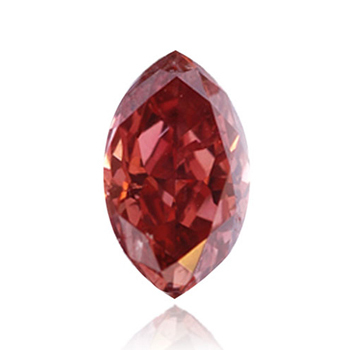 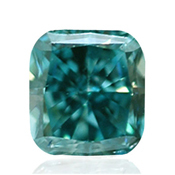 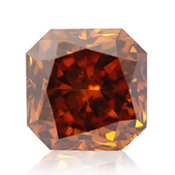 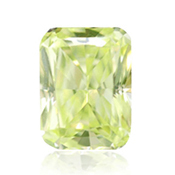 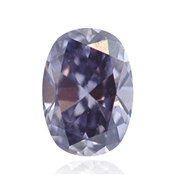 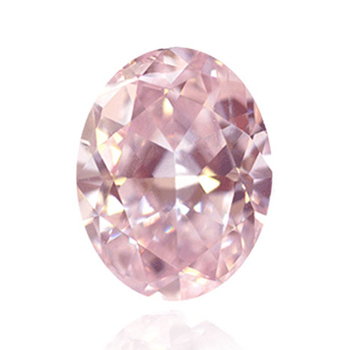 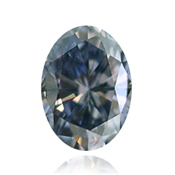 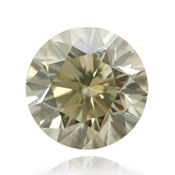 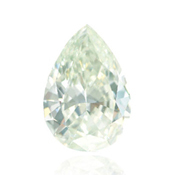 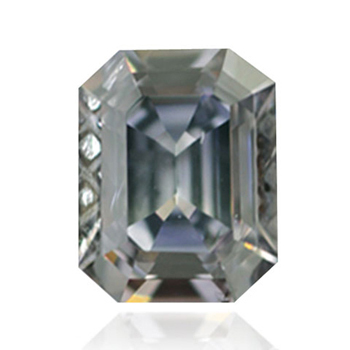 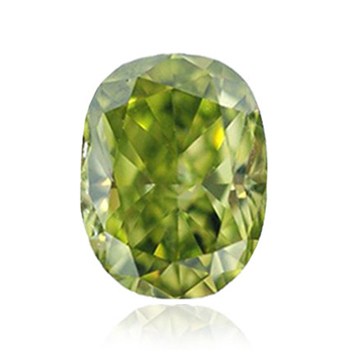 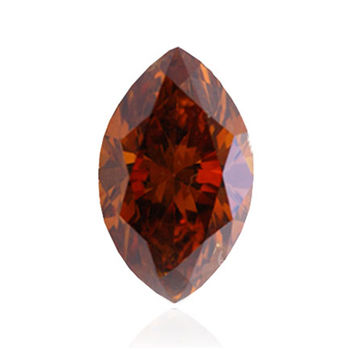 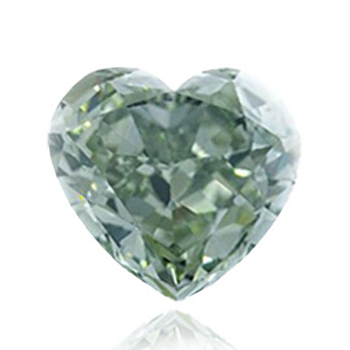 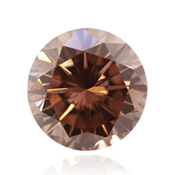 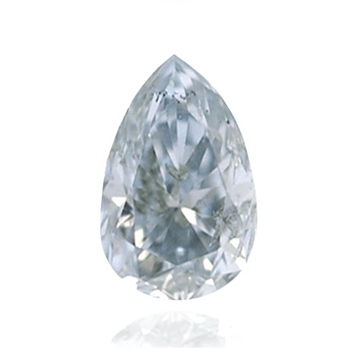 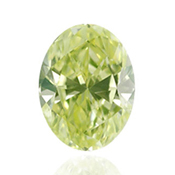 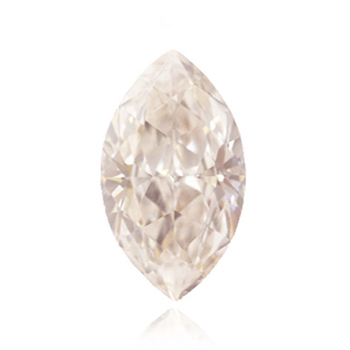 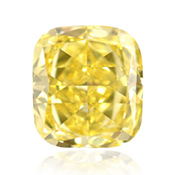 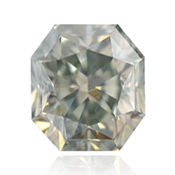 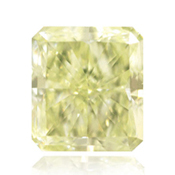 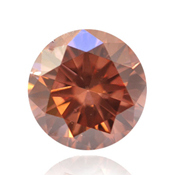 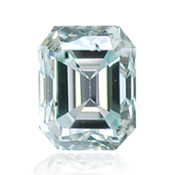 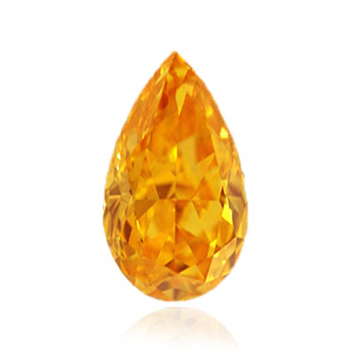 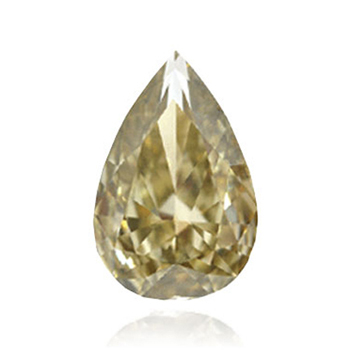 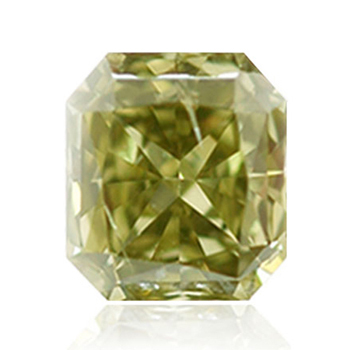 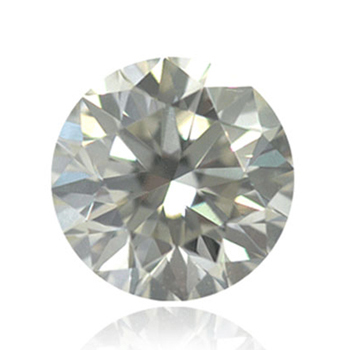 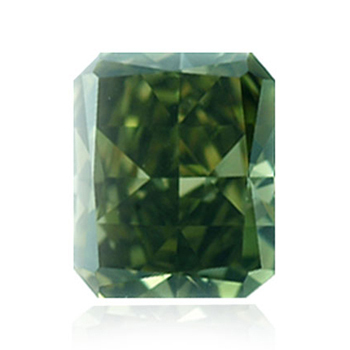 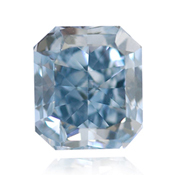 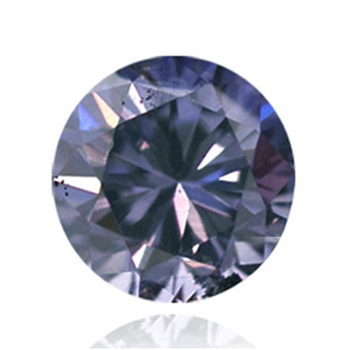 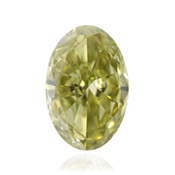 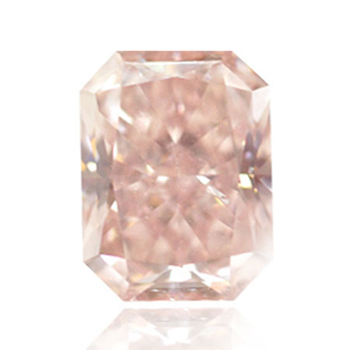 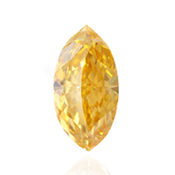 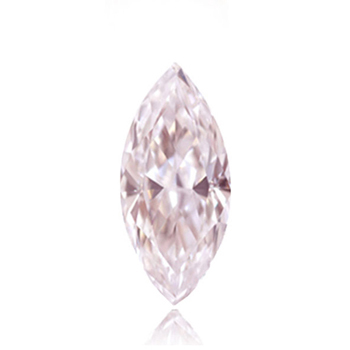 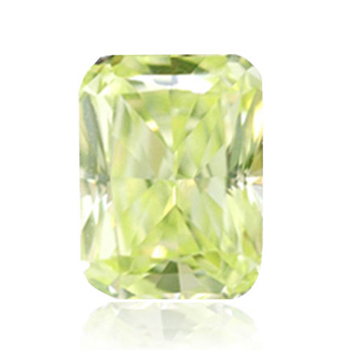 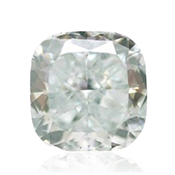 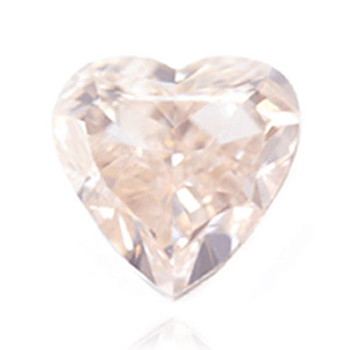 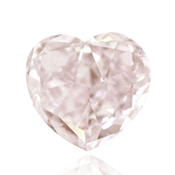 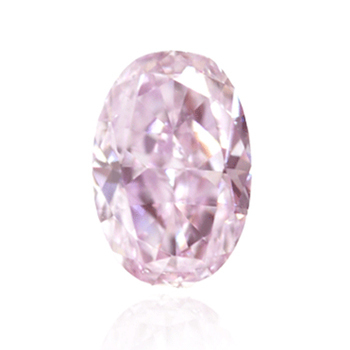 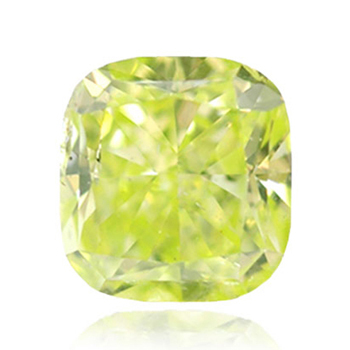 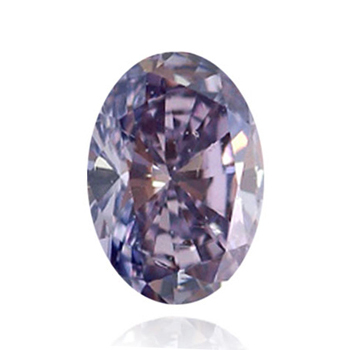 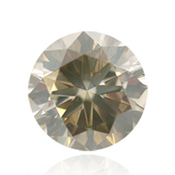 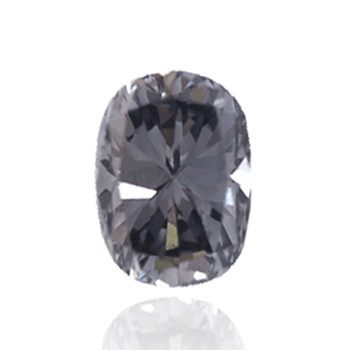 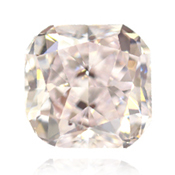 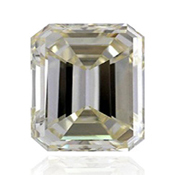 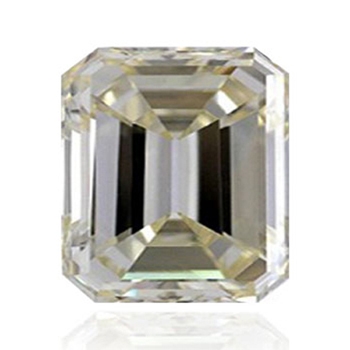 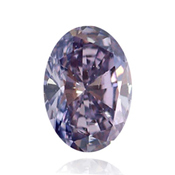 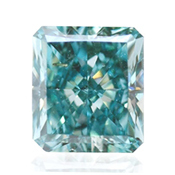 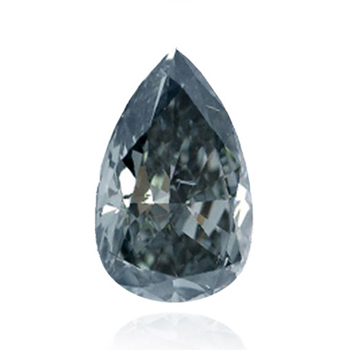 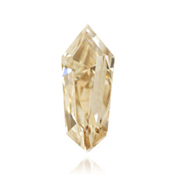 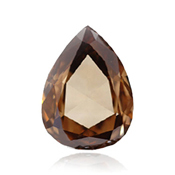 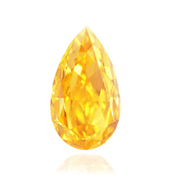 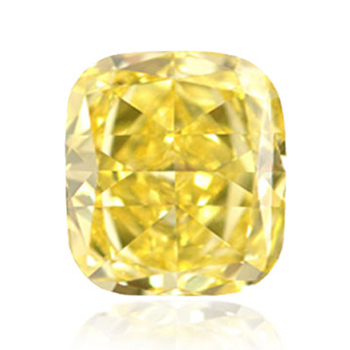 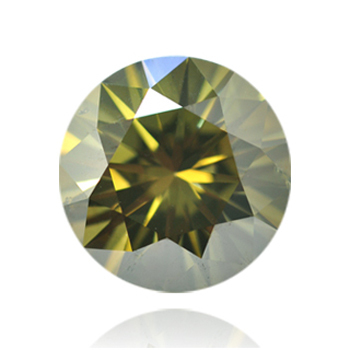 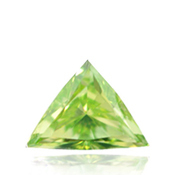 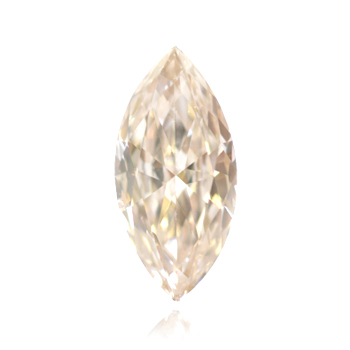 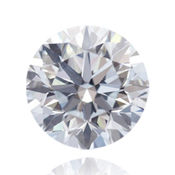 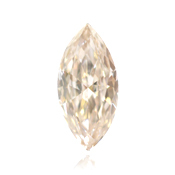 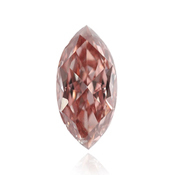 Only, since fancy color diamonds are so unique, the color of the stone is considered the most important diamond attribute. Through the combination of colors, intensities, and secondary hues, Leibish & Co. aimed to introduce you to the World Of Colors.